Gould, Allan M.. "Paul Albert Anka". The Canadian Encyclopedia, 04 March 2015, Historica Canada. https://www.thecanadianencyclopedia.ca/en/article/paul-albert-anka. Accessed 18 April 2019. 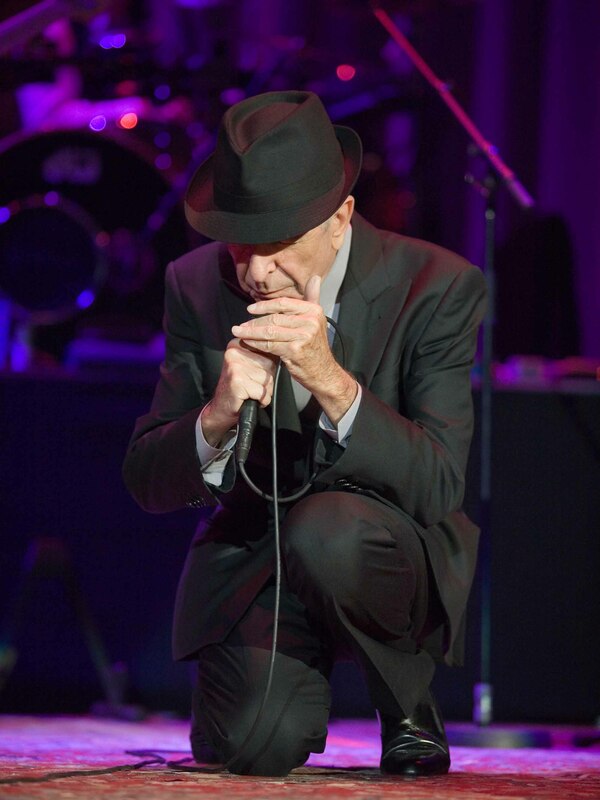 He has written over 400 songs, displaying an uncanny ability to create hit songs, including Frank Sinatra's "My Way", "She's a Lady" for Tom Jones and the theme for the "The Tonight Show" on television, used for decades until the retirement of Johnny Carson in the early 1990s. 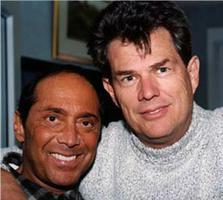 Canadian musical icons David Foster and Paul Anka in 2004 (photo courtesy davidfoster.com). Paul Albert Anka, singer, songwriter (b at Ottawa 30 July 1941). Of Lebanese Canadian origins, Anka became famous in his teens with such songs as "Diana" (the second-highest-selling record in history), "You Are My Destiny", "Puppy Love" and "Lonely Boy." He has written over 400 songs, displaying an uncanny ability to create hit songs, including Frank Sinatra's "My Way", "She's a Lady" for Tom Jones and the theme for the "The Tonight Show" on television, used for decades until the retirement of Johnny Carson in the early 1990s. He has continued to perform in Las Vegas and elsewhere. In 1991 he became part owner of the Ottawa Senators hockey team.